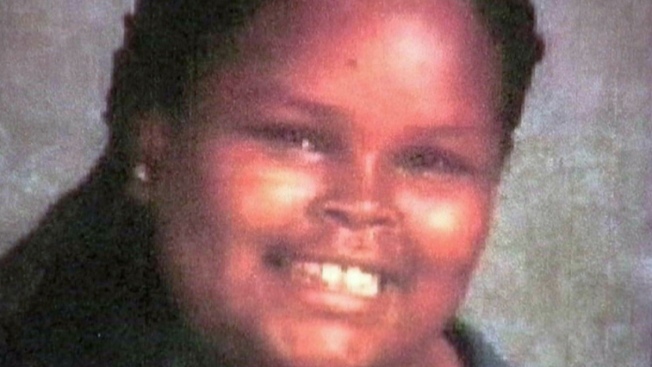 The family of a California teenager who was declared brain-dead after suffering complications from sleep apnea surgery is seeking an unprecedented court order declaring her alive, the family's lawyer said Thursday. Since then, Jahi's mother has pushed for keeping her daughter's organs functioning on life support, first at Children's Hospital in Oakland and later at an undisclosed medical facility in New Jersey. "There is a consistency to it,'' said DeFina said. DeFina said an examination of Jahi also revealed that her brain was still intact, rather than "liquefying'' as would be expected if a brain-dead body was kept on life-support for many months.